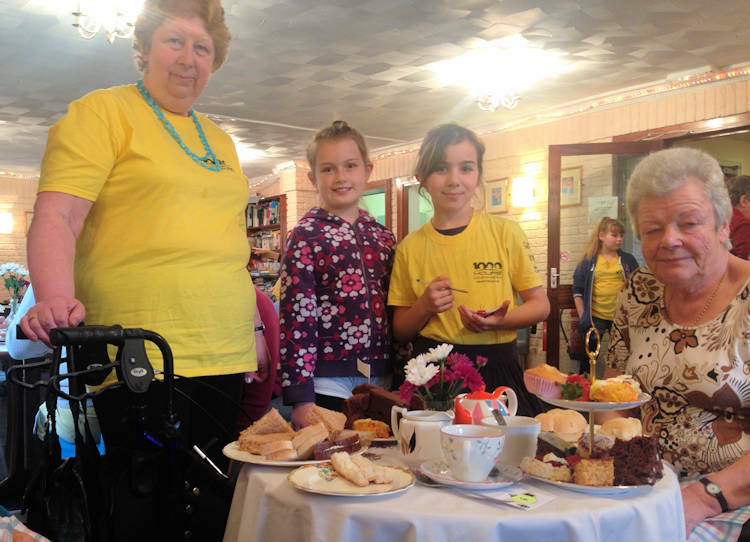 There was tea, cakes and spectacular entertainment thrown in for good measure when a 1000 Hours team turned up at the De Carle retirement housing complex in Thorpe St Andrew on Saturday afternoon. 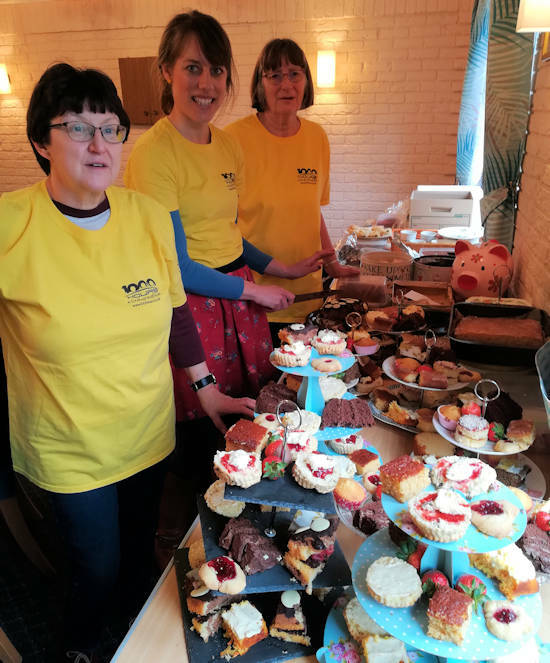 Volunteers from Gateway Vineyard Church, The Place and young girls from the church’s Girls‘ Lifegroup prepared and served afternoon tea to a large group of residents at the centre. A vast array of scones, cakes and sandwiches were enjoyed by all and the younger girls even provided some entertainment in the form of an acrobatics display to keep diners amused while sipping their Darjeeling and Earl Grey. The 1000 Hours of Kindness campaign has now reached almost 600 hours with almost two weeks still to go.